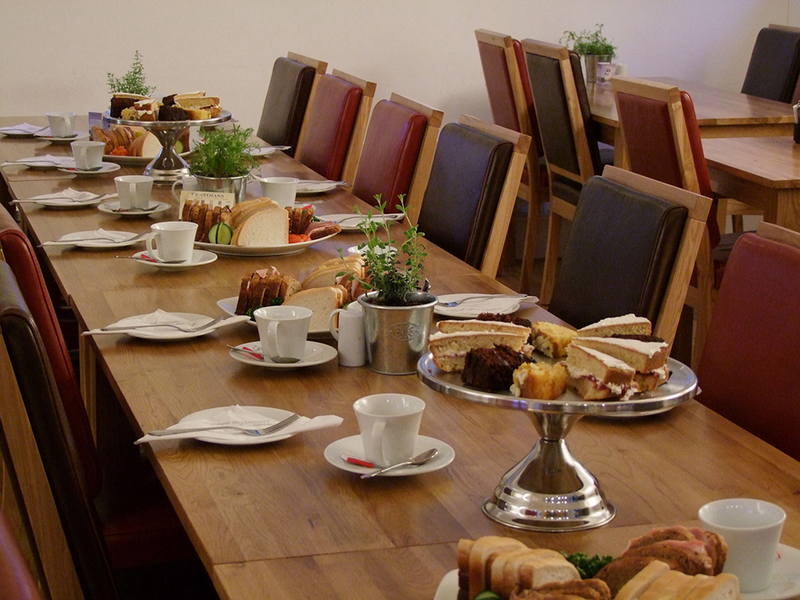 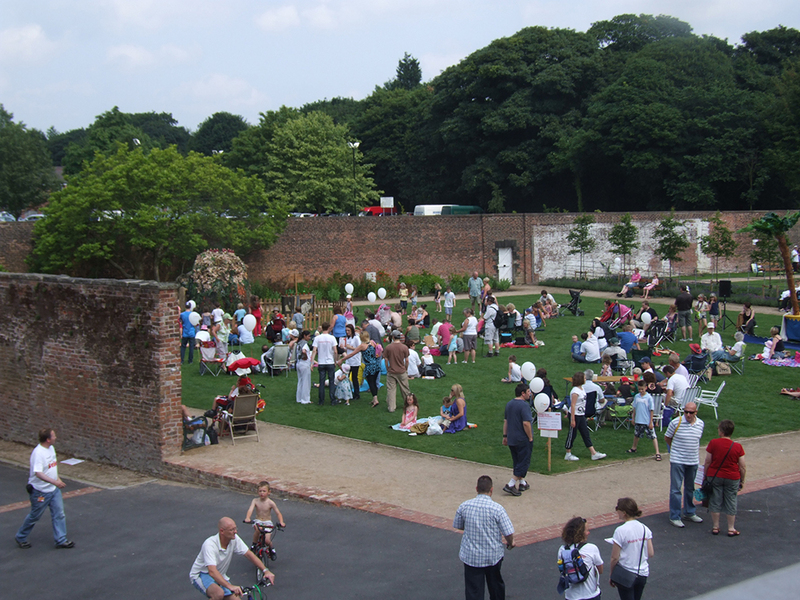 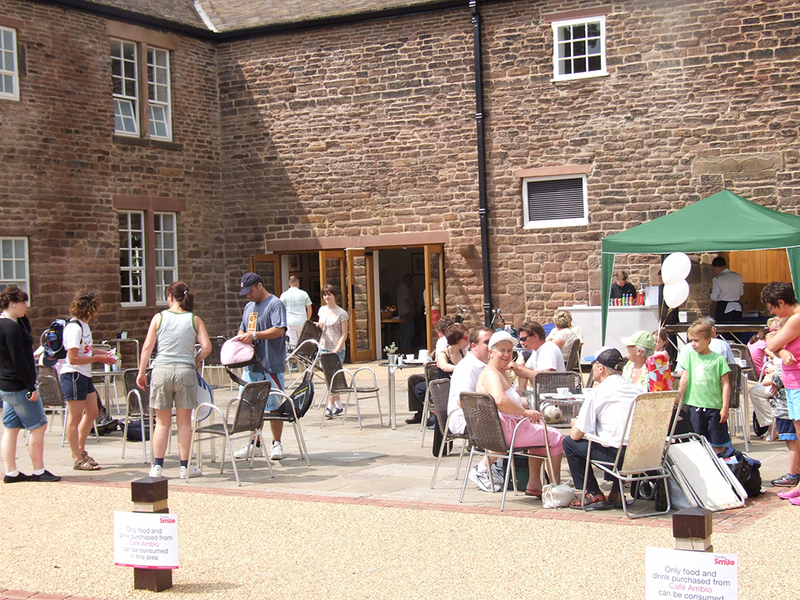 Café Ambio at Astley Park is located in the old coach house of Astley Hall, Chorley and surrounded by magnificient parkland and gardens. 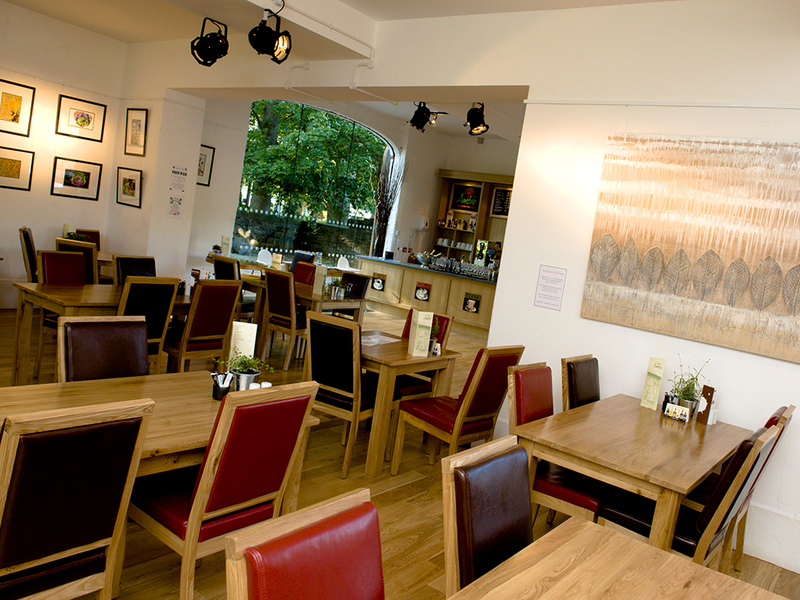 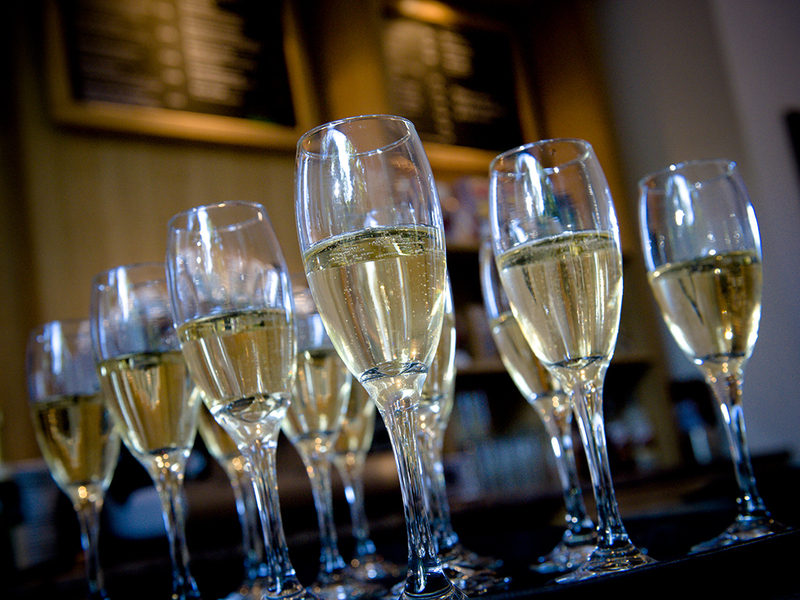 It is the ideal place to come and enjoy a great coffee or glass of wine and sample some of our homemade dishes. 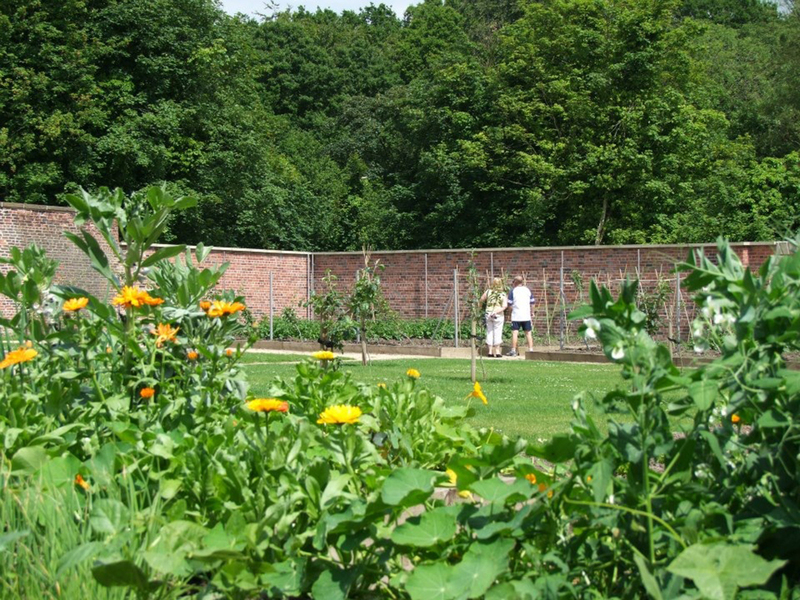 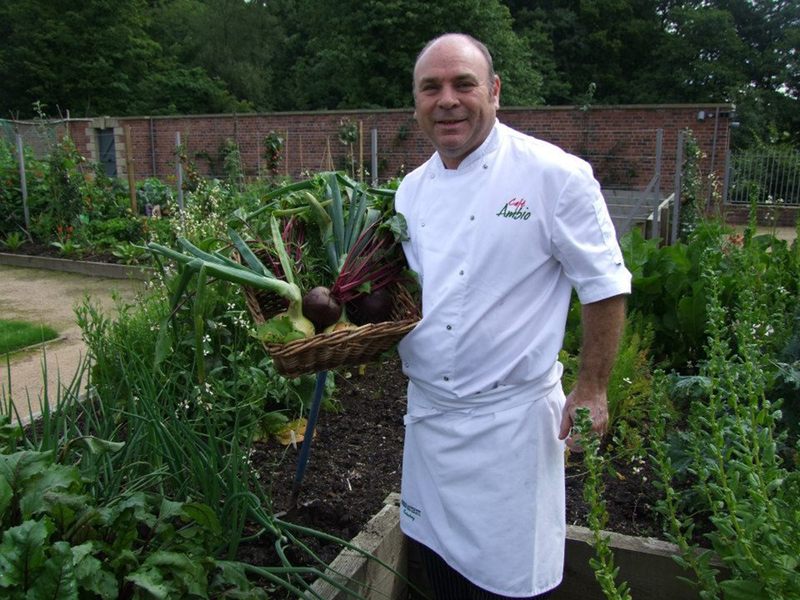 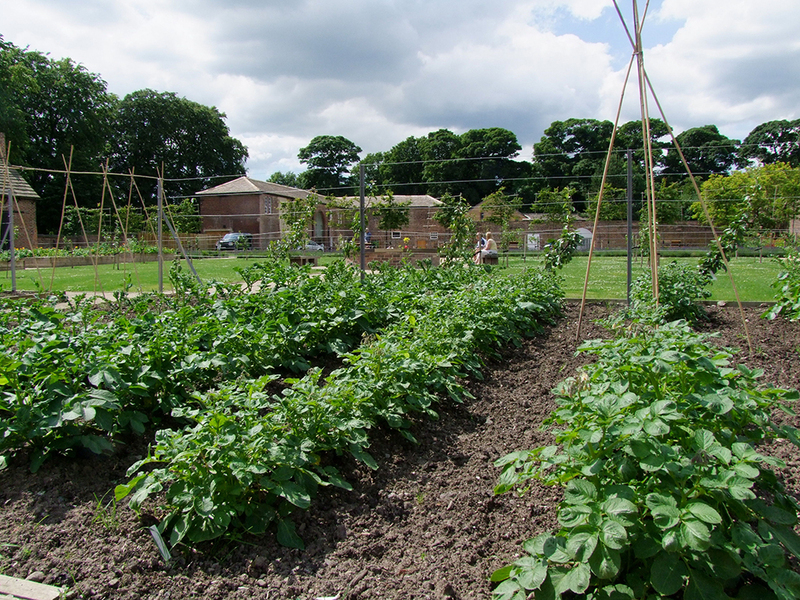 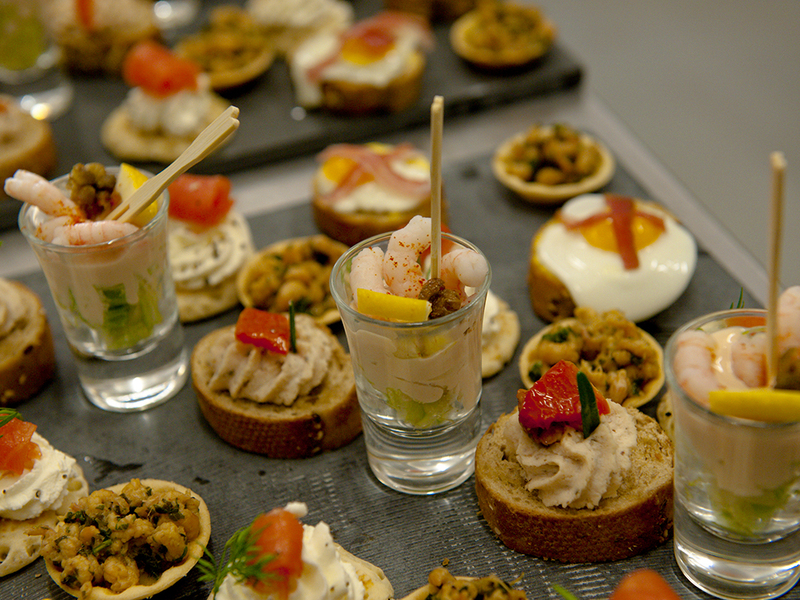 We have a restaurant, courtyard dining area, conference room, private dining room and walled garden where we produce much of the vegetables and salads for the café. 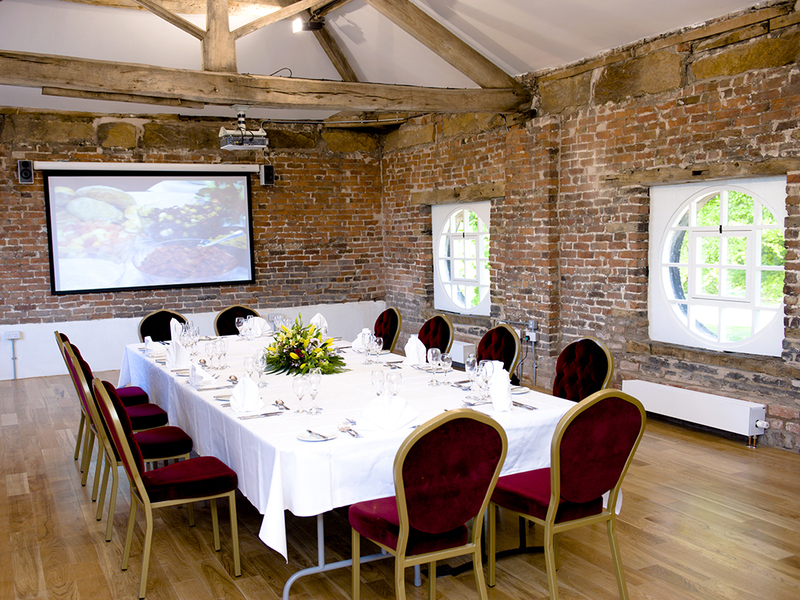 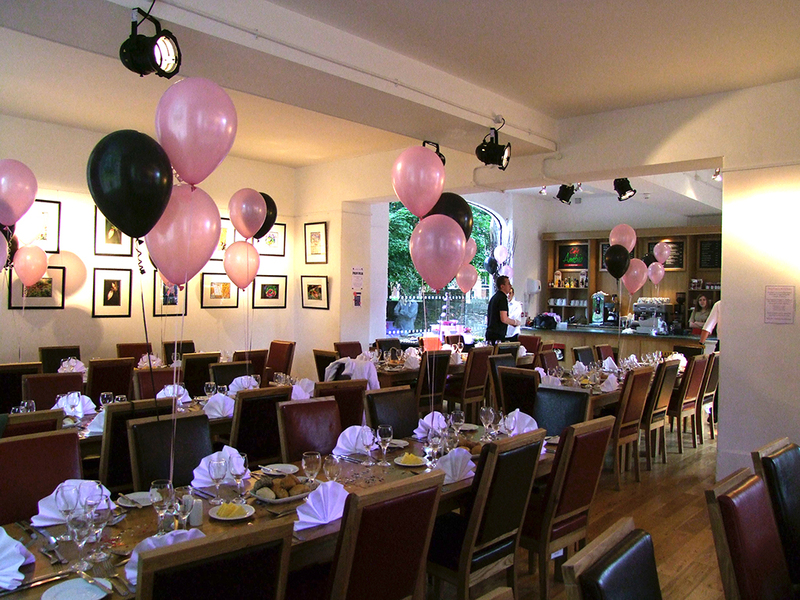 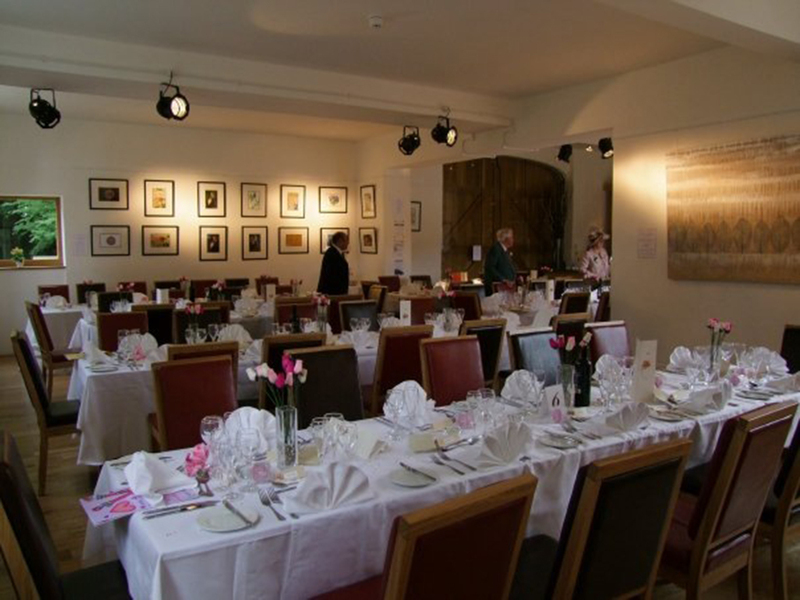 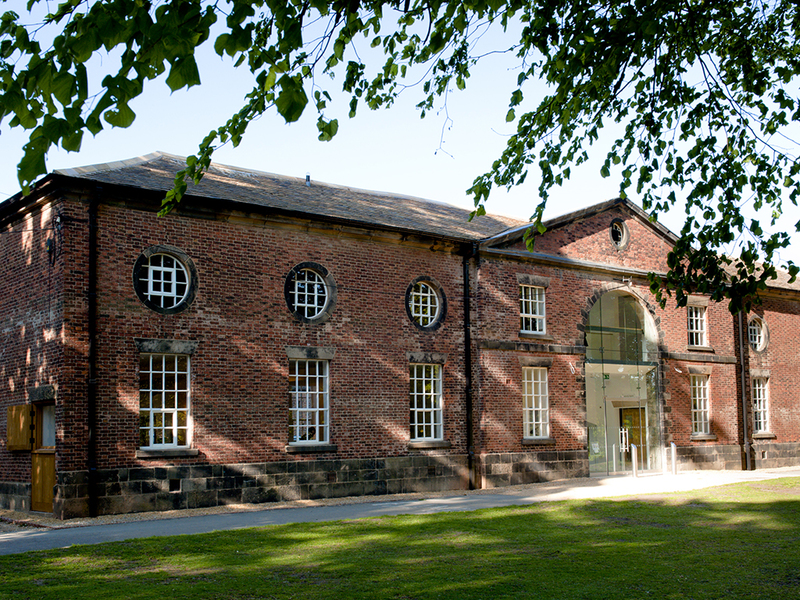 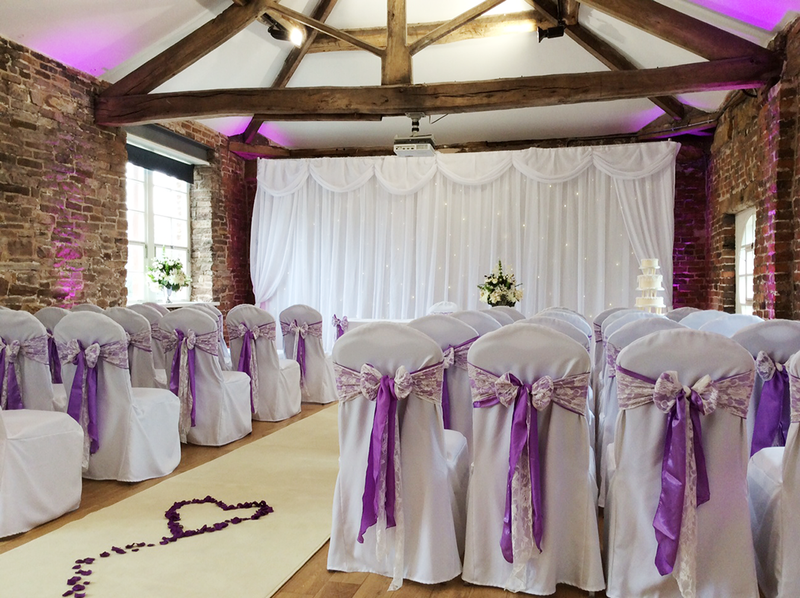 Astley Hall is licensed for civil ceremonies, where better to hold the reception than Café Ambio, whether in the oak and leather furnished restaurant or a marquee or tepee in the walled garden.